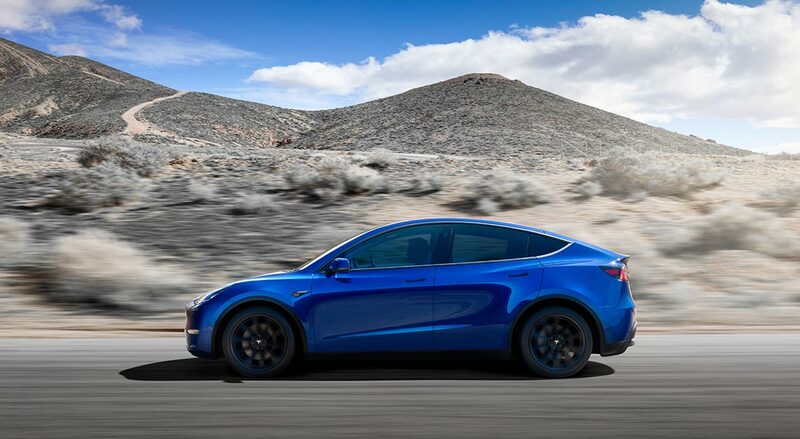 First, let’s get some bad news out of the way: the recently announced Tesla Model Y, the smaller brother to the Model X and segment sibling to the Model 3, will only be arriving in late 2020. And even when it does land globally, it seems highly unlikely you’ll be able to get one in Singapore with official dealer support. As of now, you can import one on your own, or have Hong Seh Motors import one for you. Another niggle is Tesla that didn’t disclose power figures as yet, though it did announce ranges, acceleration times and top speeds in its initial announcement. Thankfully, that’s where the bad news ends, because the Tesla Model Y is set to shake up the mid-sized electric crossover segment. The only electric car in the segment at the moment is the Jaguar I-Pace, which is monstrously quick, but also monstrously expensive. The Jaguar I-Pace costs just under S$350,000 in Singapore, and while we don’t have local pricing for the Tesla Model Y as yet, we can at least do some extrapolation from its US pricing. In the US, the Jaguar I-Pace costs US$70,000 (S$94,311), and a comparable, range-topping Tesla Model Y costs US$60,000 (S$80,838), which is 15 per cent lower. 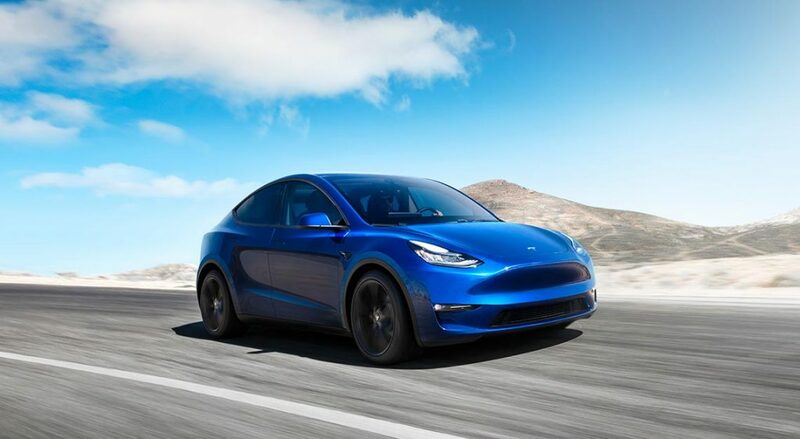 You could, of course, plump for an entry-level Tesla Model Y, which starts from US$39,000 (S$125,271), though that comes with some significant compromises. A claimed range of 390km, just the one electric motor driving one axle and a lower power output are some of the things you’ll have to live without if you want to save US$21,000 (S$28,287). What you do get for the money with the Performance version is searing acceleration, with the century sprint completed in just 3.7 seconds. There are two other Tesla Model Y flavours on offer. The Long Range RWD model grants drivers the highest range of all Model Y, uh, models – Tesla claims it’ll run for 540km between charges. For those wanting the added security of all-wheel-drive, a Long Range AWD model is also on offer; though, no thanks to the drag from the extra driven axle, its range drops to 505km. 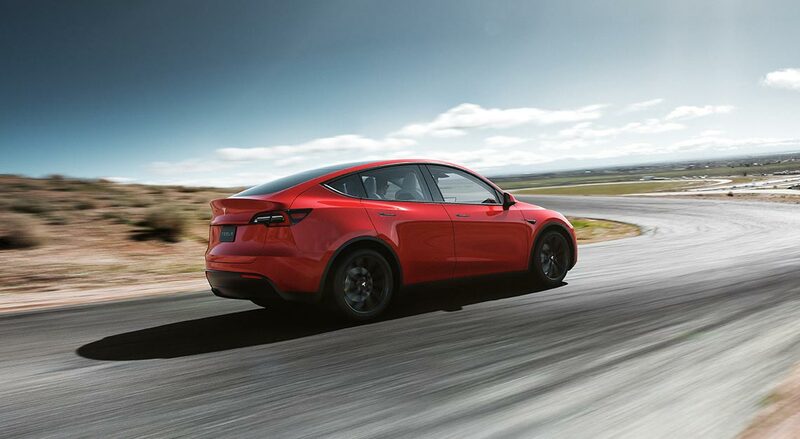 In more good news, the Tesla Model Y, like the Model X, has a third row of seats that gives it seven-seater capabilities; but with the Tesla Model Y being a smaller car than the Tesla Model X, we can’t imagine adults being too comfortable back there. Again, we don’t know if Tesla will be here officially by the time late 2020 rolls around, but then again, a lot of things can happen in a year and a half.